7 Tips To Fight Against Bloating!! Bloating is the biggest enemy of every lady. No, it does not has much affect on your day to day life but it is extremely annoying when you need to wear a beautiful dress for a party and a small bulge is visible near your tummy area or when you need to wear your new pair of denim but it is a real struggle to button it. There are various myths on why bloating is caused or what are the reasons behind it. Once you get bloated, there is no point in finding the why's and how's. But just to keep you informed, bloating and water retention are two different things. They are not the same. Bloating is mostly due to indigestion of food or due to the sensivity. The best thing to do it to find the appropriate solutions on how to reduce or get rid of the bloating. Don't eat too much at a time. Too much food can make you feel bloated and uncomfortable. Make a habit of eating in small potions after every few hours. Avoid chewing gum or drinking carbonated beverages like soda, cold drinks or beer. These food produce gas in tummy by allowing air to enter the body. Do not consume food you are allergic to. When you consume food your body cannot tolerate it causes body to produce excessive gas and other problems. Drink probiotic drinks. They help in killing the harmful bacteria and stop the formation of acid or gas in the tummy. Chew your meal properly specially the fibre. Fibre is hard to digest and when it is not chewed properly it takes even longer to break down or get digested by the body. In take less salt. 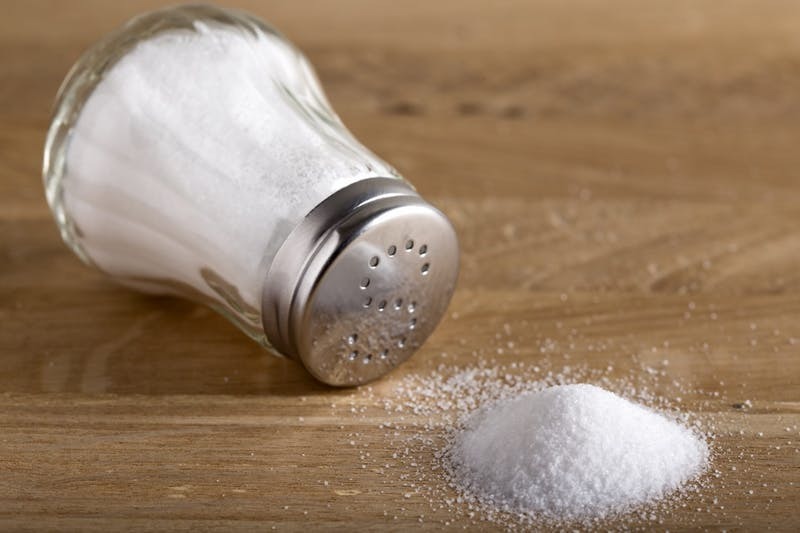 Excess of salt can cause different troubles along with bloating. Try to use digestion stimulating spices like pepper, cumin, coriander, cardamom, fennel, etc to avoid indigestion followed by bloating.